Brisa is using Smore newsletters to spread the word online. 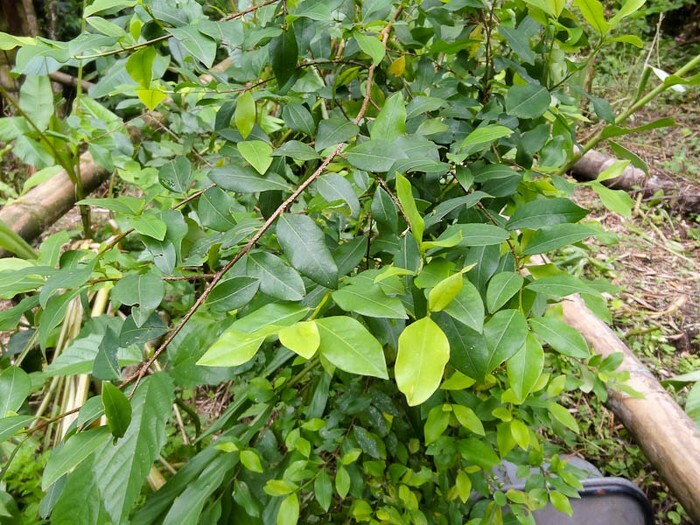 Cocaine is a white powder from the coca plant. 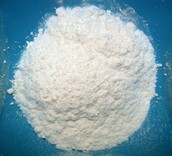 Powder Cocaine can be dissolved and snorted or injected. 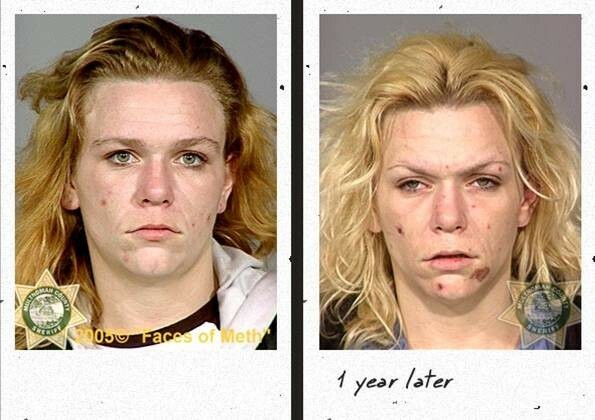 Crack Cocaine can be smoked. You can tell if someone is using cocaine if their pupils are dilated, if they have high levels of energy, and if they speak excitedly. Cocaine is addicting because the high feeling is very powerful. Cocaine increases heart rate and blood pressure. It constrains brain vessels and can cause strokes. 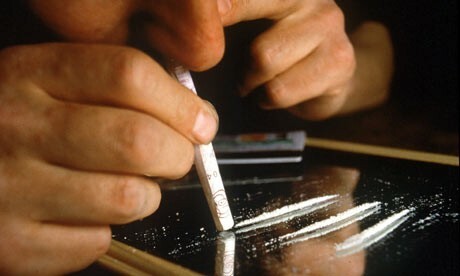 Snorting cocaine can damage your sinuses. Smoking cocaine can permanently damage your lungs. When snorted, the effects can last about an hour. 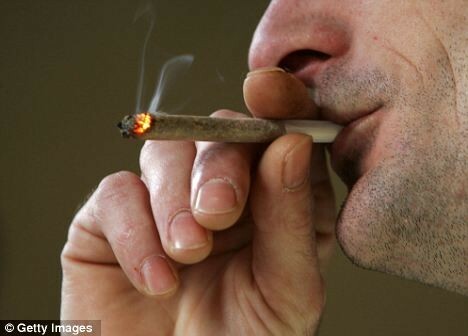 When smoked, the effects only last about 5 to 10 minutes. "Cocaine Use and Its Effects." WebMD. WebMD, n.d. Web. 13 Apr. 2014. If Someone You Know Has a Problem with Cocaine - Psych Central. "Psych Central.com. N.p., n.d. Web. 15 Apr. 2014. Landau, Elaine. 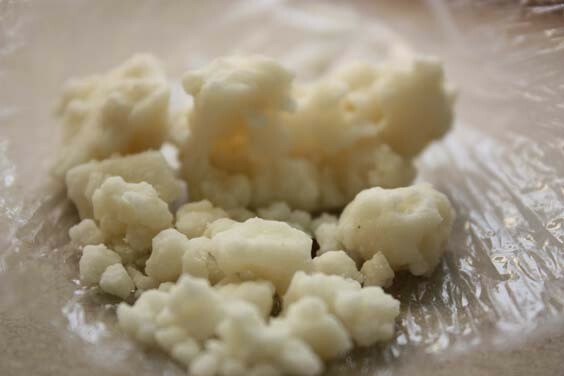 Cocaine. N.p. : n.p., n.d. Print.